Have a question? 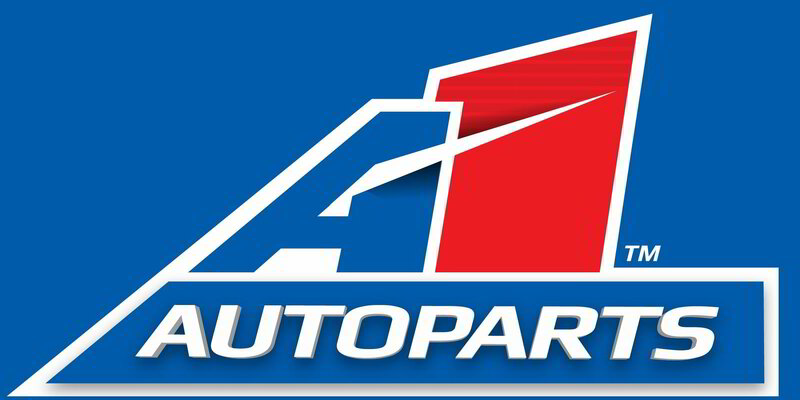 Autoparts Professionals Ballarat is here to help. © Copyright Autoparts Professionals 2019 - All Rights Reserved.